Former Trump campaign chair Manafort agreed to fully cooperate with Mueller. Former Independent Counsel Ken Starr, who led federal investigations of President Clinton, said special counsel Robert Mueller's striking a deal to win the cooperation of former Trump campaign chairman Paul Manafort is a "very significant breakthrough" and “really good for the country." 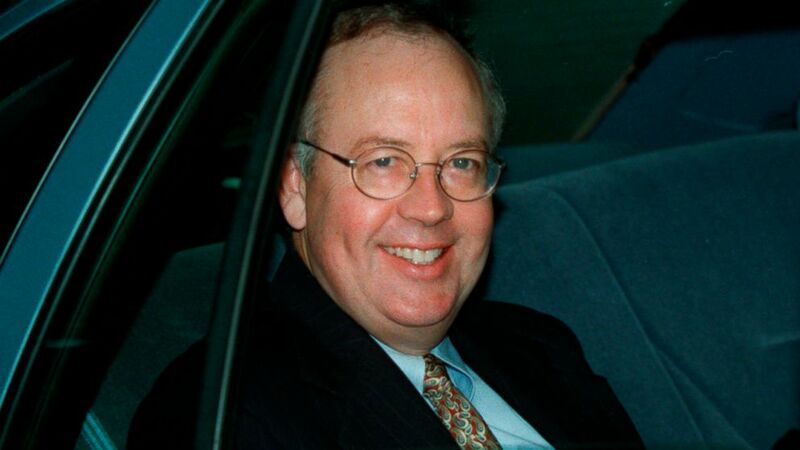 (Khue Bui/AP, FILE) Independent Counsel Kenneth Starr leaves his home, Sept. 21, 1998, in McLean, Va. Appearing with Starr on "This Week" was Norman Eisen, who served as President Obama’s chief ethics lawyer for the first two years of his administration. Eisen said he doesn't think Mueller would have offered the plea deal unless there was "very powerful evidence" that Manafort could contribute information important to the investigation. 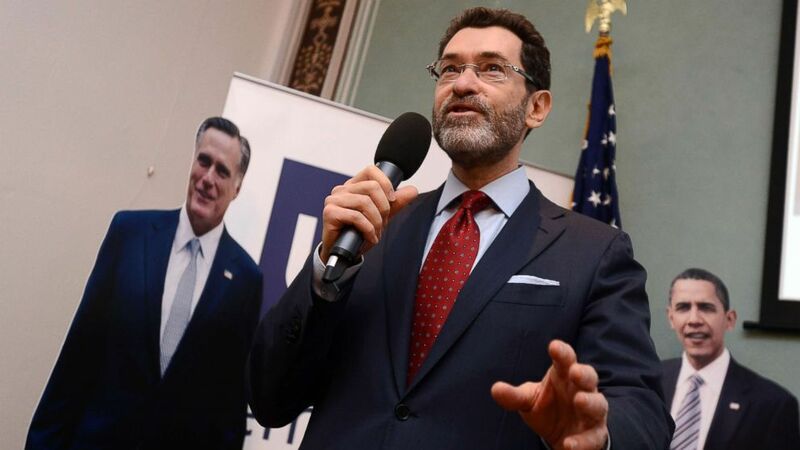 (Katerina Sulova/CTK via AP, FILE) Ambassador Norman L. Eisen speaks with media in the morning after the U.S. election in Prague, Czech Republic, Nov. 7, 2012. Manafort was present at a June 2016 meeting at Trump Tower between Trump campaign members and a Russian lawyer. The meeting was arranged by Donald Trump Jr. after he was told the Russian had damaging information on Hillary Clinton. Starr said he believes Mueller sees Manafort's cooperation as a way to get to the heart of the investigation. “The pardon will only -- in my view will only hurt Trump. It will only dig the hole deeper,” Eisen said.